How is your New Year looking so far? Did you make any New Year Resolutions? 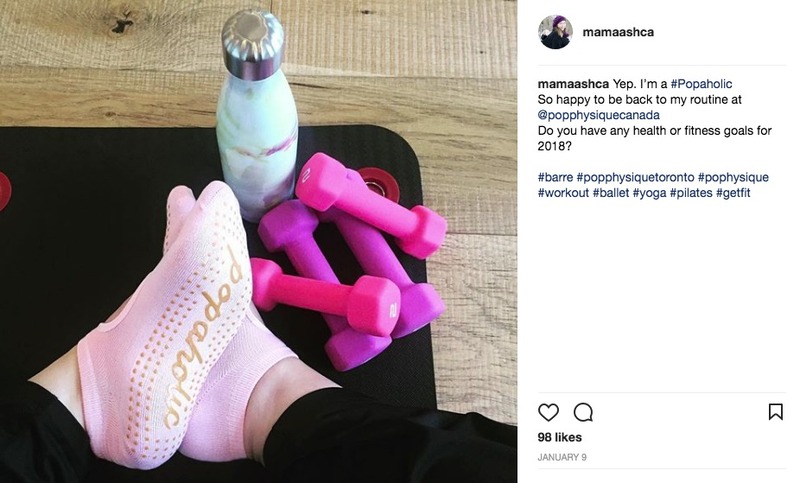 I never make them but I do have my goals set in place and so far all is good in that department, except for some parenting hiccups that prevent me from my fitness goals. Sigh, fitness goals. When I say sigh, it’s from own disappointment in myself as I always fall off the wagon. I’ve been working on myself since I was 39, and now at 40 well, I have a vision of how I want to eat, look and feel. Healthy most of all. I have fallen in love with my barre classes at Pop Physique. It’s the most consistent I’ve been in working out and it’s a great work out. My other goal was to be consistent with my vitamin and supplement intake and starting the day with warm water and lemon to aid in digestion and cleanse my liver. Something new that I want to add to my repertoire is Panax Ginseng tincture and Ginko Biloba as I feel my brain could use the help as sometimes I feel foggy and forgetful. Prevention is key for me, friends. 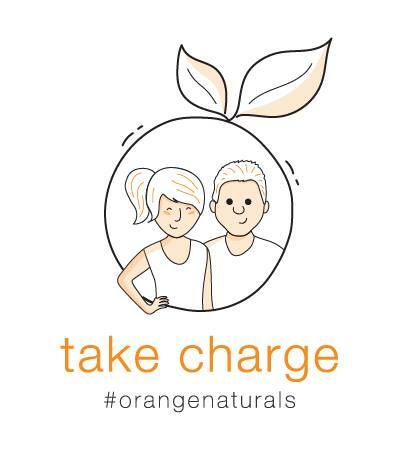 Orange Naturals has amazing products to support energy and detoxification for fuelling yourself and for keeping the brain healthy. Liver Health – Your liver is one of the hardest working and most important organs in your body. I have some exciting info below for you to learn about. Liver Health – Your liver is one of the hardest working and most important organs in your body. It filters and clears everything your body is exposed to. Liver Health combines milk thistle, dandelion, burdock and stinging nettle to support healthy liver function and gentle detoxification. Panax Ginseng tincture – Sharpen your mind and strengthen your body when stress comes your way. Panax Ginseng is a most valuable herb in times of physical or mental stress. It helps banish mental fatigue and keeps your brain running smoothly. Ginkgo Biloba capsules – Ginkgo opens up the pathways to your mind. This remarkable plant increases circulation to the brain and keeps it well nourished to help enhance memory and concentration. Better blood flow helps even those cold fingers and toes warm up! Research into ginkgo biloba leaf extract holds promise with respect to dissolving destructive amyloid plaques. Omega-3 Fish Oil Softgels help to support and maintain heart health. Extensive research suggests that omega-3 fatty acids reduce inflammation and help to prevent certain chronic diseases, such as heart disease. Omega-3 fish oils are also supportive of cognitive function or brain health. ND Shake Women/Men – It combines a professionally formulated multivitamin (for women or men) with a blend of 18g plant protein, greens, superfruits and fibre, plus nutrients specific to women or men’s health. 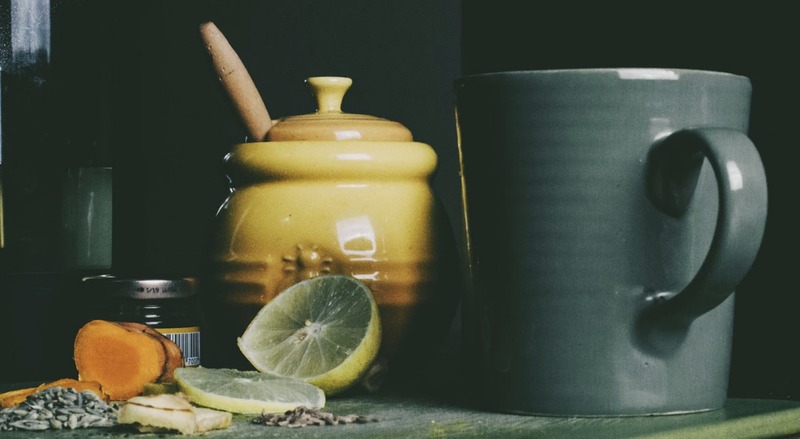 Fuel your winter calendar with this super-drink. Orange Naturals has an awesome newsletter full of health tips, tricks, recipes, and of course, real people! I’d love to hear from you. Do you have any goals in place for 2018? Do you take any of the products I mentioned above? I have heard such great reviews of Orange Naturals products and all of the health benefits they have. My goal this year is to get healthier but currently don’t take anything like this. I’m always trying to improve. I need to do a liver cleanse and up my smoothie routine. Thanks for sharing these great reviews of Orange Naturals products, we just recently started starting taking these products and we love them ! Yay! It’s a great Canadian and high-quality brand. I love them. Thanks for the info about Orange Naturals. I am about to start a liver cleanse. First one ever. Good luck! Will you be taking Milk Thistle? 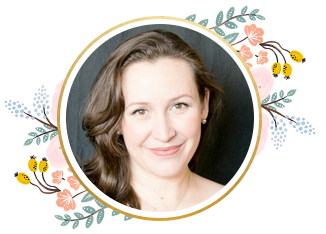 I use Orange Naturals all the time; when I first started, I was shocked to see the difference in my well-being. I haven’t tried this yet but it has great reviews! Sounds great I will have to try this soon for sure. I’ve heard quite a bit about Orange Naturals … It sounds like it has so many benefits. I’d love that it keeps the brain healthy. I really need to try the Omega-3 Fish Oil Softgels as I find liquid fish oil to be hard to take sometimes. Orange Naturals has a lot of great products to maintain health! I’ve heard of Orange Naturals, however I didn’t realise that they make all these different products. I do take multivitamins daily to keep me healthy – hopefully!